What are the first things you think of when someone mentions Spain? Bullfighting? As a child I had a lot of Spanish friends, and to be honest I have no idea whether they like bullfighting, it was pretty irrelevant to us kids. The only thing I remember is that they were all fun to hang out with; we spent summer after summer playing marbles. You might even say I spent big parts of my childhood playing marbles with Jesus. His parents gave him that name. To this day I wonder why, but after all is it just a name. Imagine that over the years I visited so many places in Spain. I went to see Cordoba, Malaga, Marbella, Granada, Sevilla, Ronda, Jaen, Barcelona, and the islands of Mallorca, Lanzarote and Gran Canaria. Some of these places I even visited numerous times. But never would I have thought of visiting Madrid. In hindsight I can’t explain why not. Madrid, the capital of Spain in south-western Europe on the central Iberian Peninsula is a magnificent town to visit. It is not as super trendy as is Barcelona, and there aren't these massive crowds that come together with super stardom. When someone mentions Spain, and every time I visit the country, I think of Jesus (the guy I played marbles with) and I always look forward to be again surrounded by friendliness and warmth. This article is an inspiration to get lost in the capital of Spain, leave your map at home and just go. When I arrive in Madrid I know that here are several big plazas. I make my way around town, using the location of these squares as guidance. Along the way I find many cute cafes, great restaurants, friendly people, and exciting and independent boutiques. Once you understand (and remember) where all these squares are, you’ll be able to navigate town without a map. 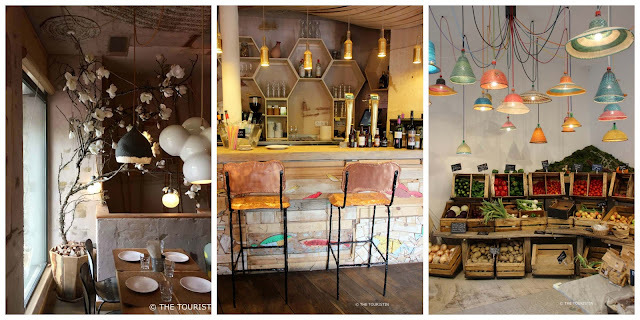 Whenever someone asks me about hotels, cafés and restaurants in Madrid, I recommend the following ones. But first let us have a quick look at a few of the main squares. This plaza is on the side of the east façade of the Royal Palace. You can have a wander along sculptures of former kings or just sit on one of the benches and relax. Another option would be to have a drink at the stylish Cafe de Oriente, it is a seriously pretty café (and so very old fashioned). This is the heart of the city, it is busy, it is packed, and it hardly ever stands still. From this square with its kilometre zero, all distances in Spain are calculated. Spend some time here, people watch, have a wander, it is a must see. Go and find El oso y el Madrono. The sculpture of the bear and the strawberry tree is the symbol of Madrid, it is also on the coat of arms of the city. The most eye-catching building at this square is the Town Hall. The property, in Spanish Casa de la Villa, is connected with an arch to a castle, the Casa de Cisneros. Can you imagine that there was a time when Spain tried to invade England? A fight that seems totally bizarre in our times was the bitter truth in 1588. In the square you find a statue of the admiral who had the idea for the 130 ships strong fleet, the Spanish Armada. I look at him and feel really happy that the English and the Spaniards get on so well these days. The only form of invasion we know today happens every July and August. It is the great annual migration of millions of English, that flee their island, and start their long track (speak short flight) towards Spanish coastal towns. And it is a win win situation, the Spaniards make money from them and the English (sure also a few Scots) get rays of sunshine in return. This square is literally just around the corner from Puerta del Sol, and you can enter it from nine different entrances. It is surrounded by buildings with striking facades that have lots of balconies. Take a stroll under the arches, and you’ll find souvenir shops, stores where you can trade stamps and coins, cafes and restaurants. It is in this area of town where I buy my Avarca de Menorca sandals. They come in all colours and are beautiful. They are handmade with love by real people, but they only cost +/- EUR 30. On a sunny day Madrileños have picnics, go for a boat ride, for walks, read the papers, or meet their friends/families for coffee and ice-cream at one of the beer gardens in Madrid's biggest park. Madrid has 13 hours of sunshine per day in the month of July, which means there is plenty of opportunity to enjoy the park. 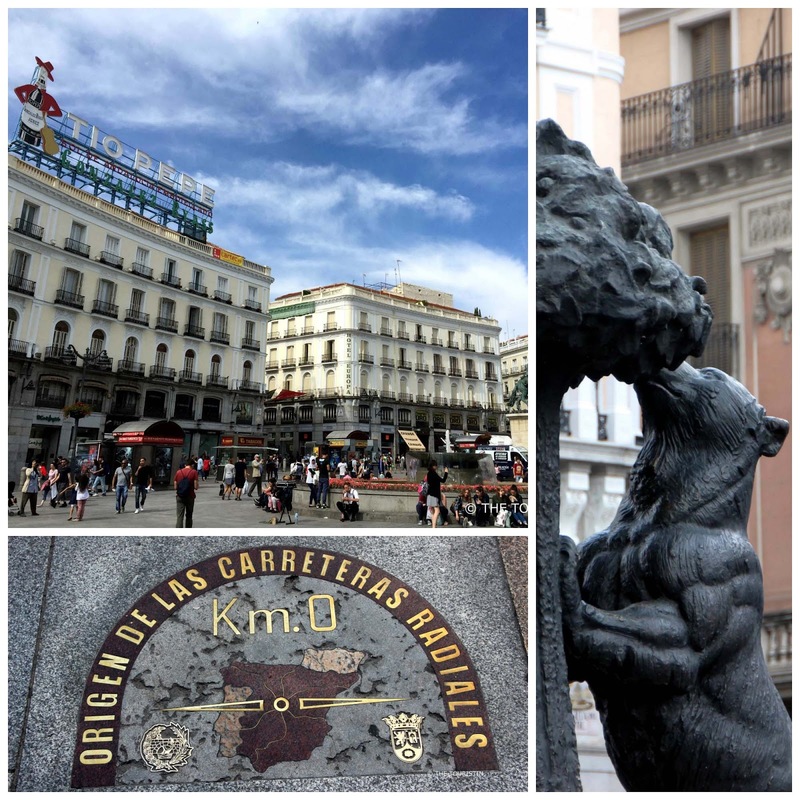 Madrid is huge, but once you can picture where all these squares are, you can make your way around town without a map, and that is what travelling is all about. Here are a few of my wonderful finds; I recommend all of them highly. If you just pop into a bar for a drink, they most certainly serve olives to nibble on, and if you go for a coffee they almost always provide a glass of water, so wherever you decide to go to you will be welcomed warmly. Stroll through the borough of Salamanca, it is a quiet and neat area of Madrid with pretty cafes and stores. It is slightly off the track but well worth the browse. If you walk further you will find Mama Campa, a restaurant in the Madrid borough of Chamberi on super busy Plaza de Olavide. Everything is organic here, vegetarian options are excellent, and the gazpacho for example is delicious and has got a most striking beetroot colour. Mama Campa, Plaza de Olavide, 28010 Madrid. Next door on Calle de Trafalgar 22 is their super cute organic store. 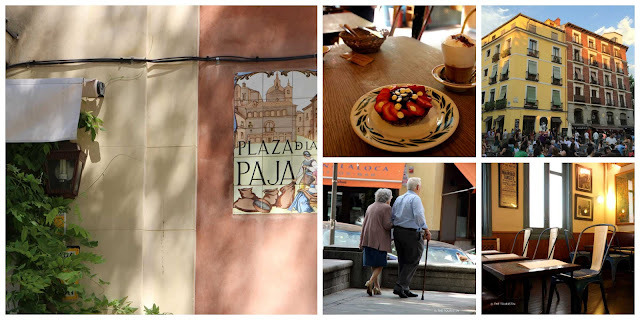 The area around Plaza de Humilladero, Plaza San Andres and Plaza de la Paja in the oldest part of town boasts many tapas bars, cafes and restaurants. It is especially fun at night whereas it is surprisingly quiet during the day. Café Bar Delic in La Latina. Super cute Deli with a wide variety of tapas, drinks and homemade cakes where you can be on your own reading or catching up with friends. Café Bar Delic, Costanilla de San Andrés, 14. Taberna del Capitan Alatriste. This to me is the perfect restaurant. Not only that the chilled grape and almond soup, the roasted vegetables, and the rice pudding for dessert were all cooked with passion, the property and interior is beautiful and the waiter couldn’t have been any friendlier. The restaurant pays homage to the fictional character of Capitan Alatriste, a swashbuckling cape and sword hero in 17th century Madrid, created by Spanish author Arturo Perez-Reverte. While you eat you can think of the time when Spanish artist Diego Velazquez painted The Maids of Honour and Christopher Columbus sailed to the New World. Taberna del Capitan Alatriste. Calle Grafal 7. Make your way into the department store El Corte Ingles and go for a long browse through all floors of the department store. Imagine this to be the equivalent to Macy’s (or Bloomingdale’s) in the US, Selfridge in Great Britain, Galeria Kaufhof in Germany, Woolworths in South Africa or David Jones in Australia. Check out the clothes of Spanish brand Intropia (formerly Hoss Intropia) to take back home a piece of Mediterranean spirit. Eventually you will be very hungry. Keep on walking a little bit more and you will reach this foodie-heaven on the ninth level. And then, there is this stunning view over Madrid. Rooftop Bar El Callao El Corte Ingles, Level 9, Centro Comercial El Corte Inglés, Plaza de Callao, 2. Hours: 10am to 12am. This bakery and café was founded in 1855 by a pastry cook from the Royal Palace. If you enter the store you find yourself in a picturesque shop with a large wooden counter and gold-framed mirrors. Find a table in the café in the back; this is such a friendly place, during my time in Madrid I visited every time I walked by. After a few visits they started to greet me like an old friend. Calle Mayor 10. No question, you have to try Churros with chocolate at San Gines Chocolateria, it makes an excellent breakfast. Ever since 1894 they sell these dreams of a pastry together with a thick chocolate sauce. Given the quality the cafe is obviously crazy busy at any time of the day, but still the waiters even managed a smile. Pasadizo San Ginés, 5. Hours: Monday to Sunday 12am to 11.59pm (right that is 24/7). There are lots of little bookstores, grocers, bakeries, cafes and boutiques in this area. Stop for drinks and shopping at Plaza de Matute. Any bar here will do, go shopping at The Corner, Calle de las Huertas, 17. Hours: Monday to Saturday 10.30 till 3pm. 4pm to 9pm. Closed Sunday. If you go over to Plaza de Santa Ana you can pop into Cerveceria Alemana and eat some cheese and have a drink, like Hemingway did (been there, done that, yay, you should go to). If you walk from here all the way down through the area called Lavapies and towards Plaza Lavapies, you will soon after reach the Queen Sofia Arts Center (Museo Nacional Centro de Arte Reina Sofia). This delightfully trendy part of Madrid is named after Manuela Malasaña, a girl who was killed in 1808 by the troops of Napoleon I. You can learn about her and about the war that followed at the Museo de Historia de Madrid. In this area you'll find stores, pop-up shops, and cafes galore, and they are all pretty and fun to visit. LeCircus. 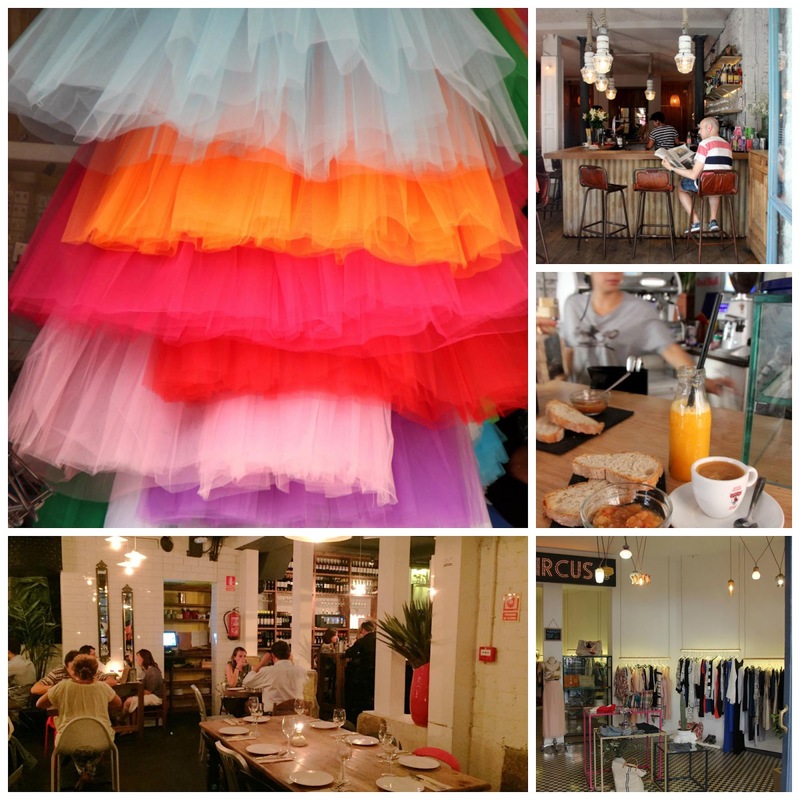 This store in Malasaña is a must for fashionistas. Dresses, swimwear, accessories, jewellery and bags from Italy, Denmark, France or Spain. Info. Calle Corredera Baja de San Pablo, 18. Hours: Monday to Saturday 11.30am to 9pm. Sunday: 12pm to 3pm, 5pm to 8pm. Lamucca. After a (lovely) wait at the busy bar, I had Pizza and drinks at the restaurant. Excellent location, welcoming waiters, delicious Pizza. Plaza Carlos Cambronero, 4. Amargo The Place To Be. Have a Café Cortado, an orange juice and Pan Con Tomate (bread with tomatoes and garlic) at the counter and you are prepared for a morning stroll through Madrid. Calle Pez 2. Kikekeller. Eat marshmallows while you have drinks at this store meets gallery meets bar. Most objects here are re-interpreted, and given a new purpose in life, as for example the bicycle seat which is now a chair. Calle de la Corredera Baja de San Pablo, 17. Malasaña. Maricastaña. Try to get a table on a Sunday morning, it might be impossible though, since it seems that this is everybody's favourite cafe; I went for breakfast during the week. The decor is minimalistic with natural materials, everything goes so well together. It was surely decorated by someone who had an innate talent for it (even the bathroom is attractive, if you go please don’t forget to wash your hands after you used it). Calle Corredera Baja de San Pablo, 12. Bar Galleta. You know the feeling when you enter a restaurant and think this is so deliciously pretty, I need to go here all the time from now on … Bar Galleta is a place like that. It is exposed red brick walls, white wood, mirrors plus intimate lighting. I wanted to have dinner here but didn’t manage to get a table, completely booked out, so I went back here during the week for a light lunch of fried eggs and wild mushrooms with truffle oil. Calle Corredera Baja de San Pablo, 31. Mala Market. On Saturday from 12pm till 9pm, it is on this Design Outdoor Market where you can meet crafters, designers, and illustrators and buy their wares. I hope you are lucky and it is on when you visit, please check their website first for exact dates. There are cafes and bars galore all around the market square. Visit a food market Please read all about it in my article Madrid. 4 exciting boroughs with 4 fantastic markets. I spent two weeks in Madrid and stayed at three hotels that are all very different in style. You decide which one is right for you. 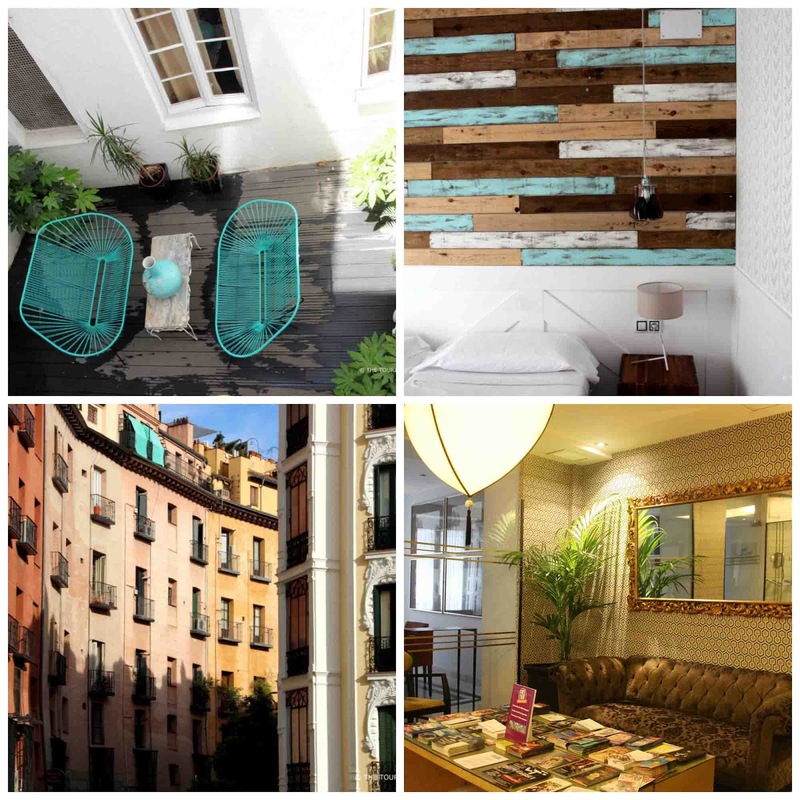 This boutique hotel is in a listed property in the heart of Madrid, only moments away from Puerta del Sol and the Royal Palace. Rooms are slightly on the small side; this might have to do with the fact that this hotel is right in the centre of town. Beds are super comfy, with crisp bedlinen. There is one really interesting fact for people who care for the environment; one can’t regulate the air condition below 22 degrees Celsius; that clearly shows that they care about the environment at this place. The average rate for a double room is +/- EUR 160, I booked on their website. With its 869 rooms the hotel feels like a small town in itself, and on numerous occasions silly me didn’t find back to her room. Rooms, decorated in muted colours are spacious; you will surely have the most relaxing stay here. To reach the centre of Madrid, which is roughly 15 kilometres away, you simply take the public bus or jump into a taxi. The average rate for an executive double room is +/- EUR 150, check all prices on their website. This was a rather interesting stay. The decoration is really cute, it feels like you stay at a private home. I especially loved the light-grey wallpaper in my room, and the painted wooden boards on the walls. On one night there was a loud party plus a fistfight in the room next door. I was planning to go out, it didn’t bother me too much and I left. When I got back several hours later the two pretty bamboo hanging chairs in the downstairs hallway were knocked over. Hey, that was a great indicator, this told me my neighbours were out for the night. There is in fact no reception to welcome you (it is at a nearby hotel) and I pretty much met no one of the members of staff during my stay. This is a fun and authentic option if you would like to stay in Malasaña. 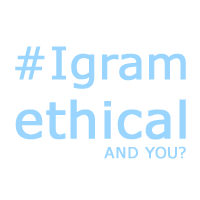 The average rate is +/- EUR 100. Hotel Life. Pizarro 16. Check exact prices on their website. I love to visit museums and churches, and I (sort of) visited every museum there is in Madrid, read all about it in my article Travel Spain. 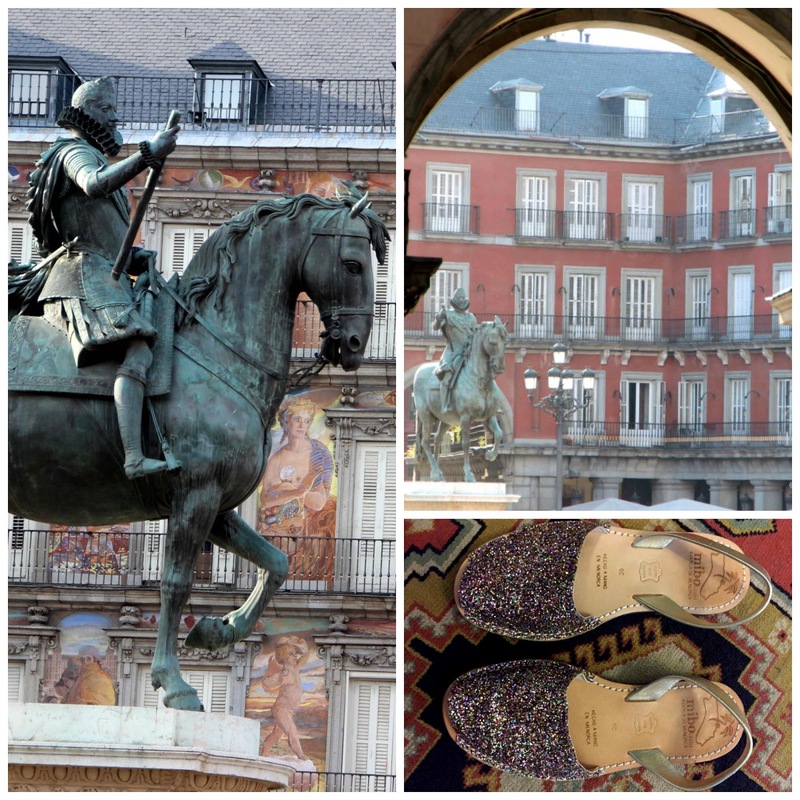 The best museums, palaces and churches in Madrid, ah, and I also love Street Art in Madrid. Life goes on well into the night in Madrid, you will see that the only negative thing about Madrid is that you can’t stay awake for a full 24 hours per day. What else is there to do in Madrid? Can’t wait to hear from you. 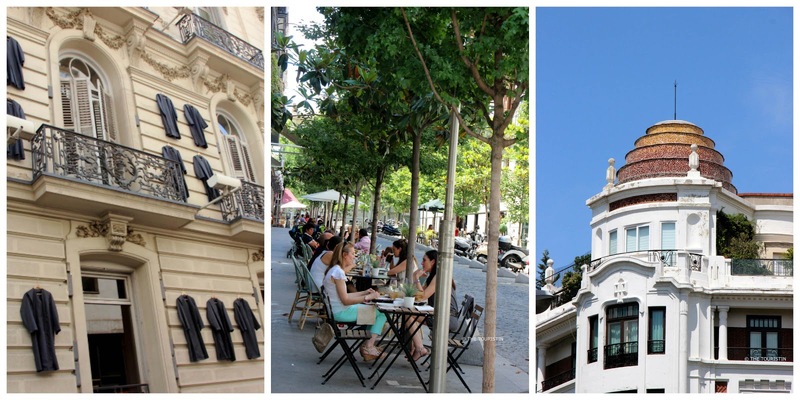 Dorothée, as a Madrileño, I have to say this is an excellent post. 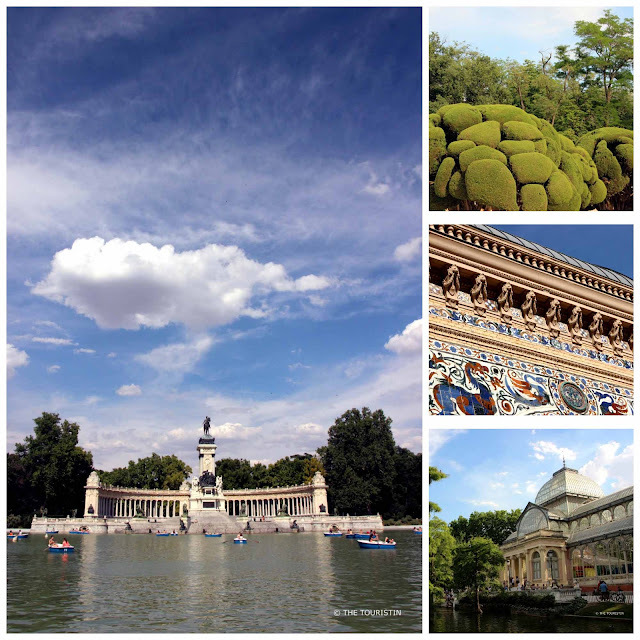 For a first timer to Madrid, you managed to find a staggering number of great spots and addresses. Compared to Barcelona, yes, we don't have Gaudi nor the beach, but we definitely have better parks and museums. I'd also argue there are as many trendy addresses in Madrid, only they are much more spread out because Madrid is twice as big a city. Other places I would recommend in Madrid, off the top of my head, and to name but a few are the Templo de Debod, the Plaza de las Salesas and Cuartel del Conde Duque area (next to Malasaña), the San Miguel, San Ildefonso and San Antón food markets (you probably included those in one of the linked articles) and the Matadero cultural centre. But there's a lot more! Hi Fernando, thank you so much for your time, your lovely compliment and the many more suggestions of things to do. I truly hope to visit Madrid again soon.